LaDawn G. Petersen, (Voice) soprano, earned a Bachelor of Music in Vocal Performance and Pedagogy at Brigham Young University and a Master of Music in Vocal Performance at the University of Texas at San Antonio. She has previously taught at Brigham Young University-Idaho in Idaho Falls, Idaho and at Armstrong Atlantic State University in Savannah, Georgia. She has also had the privilege to perform in many different venues around the world. Some of the operatic roles she has performed include: Pamina in The Magic Flute, Rosalinda in Die Fledermaus, Erisbe in L’Ormindo, Laurie in The Tenderland, Mother in Amahl and the Night Visitors, Mabel in the Pirates of Penzanceand the Sandman/Dewfairy in Hansel and Gretel. Ms. Petersen has soloed with the Israel Chamber Orchestra, the San Antonio Chamber Orchestra and the Petersburg Symphony. She has been the soprano soloist for Handel’s Messiah, Mozart’s Coronation Mass, Mozart’s Vesperae Solemnes de Confessore, Mozart’s Requiem, Fauré’s Requiemand John Rutter’s Requiem. 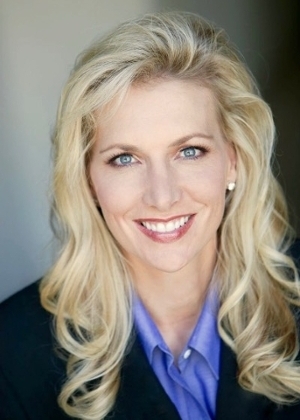 She also has a great love of musical theater and has performed many musical theater roles including Evita in Evita, Julie Jordan in Carousel, Lady Larken in Once Upon a Mattress, and Antonia in Man of La Mancha. She has performed at the Salt Lake City Repertory Theater, Robert Redford’s Sundance Theater in Park City, Utah and the Grafenwöhr Performing Arts Center in Grafenwöhr, Germany. She loves choral music and currently performs regularly with the San Antonio Chamber Choir.